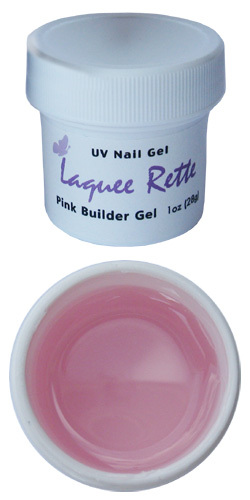 Pink Builder UV Nail Gel 1oz. (28g) - Gel-Nails.com, We Have Everything You Need for Gel Nails. UV Gel, Nail Brushes, UV Gel Lamps and More! 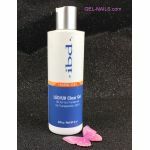 Pink Builder Gel is a high viscosity gel with high shine and durability. 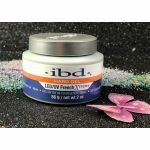 Use in conjunction with White Builder Gel to create perfectly sculpted French manicures. small circular motion toward the cuticle and extend toward the tip. 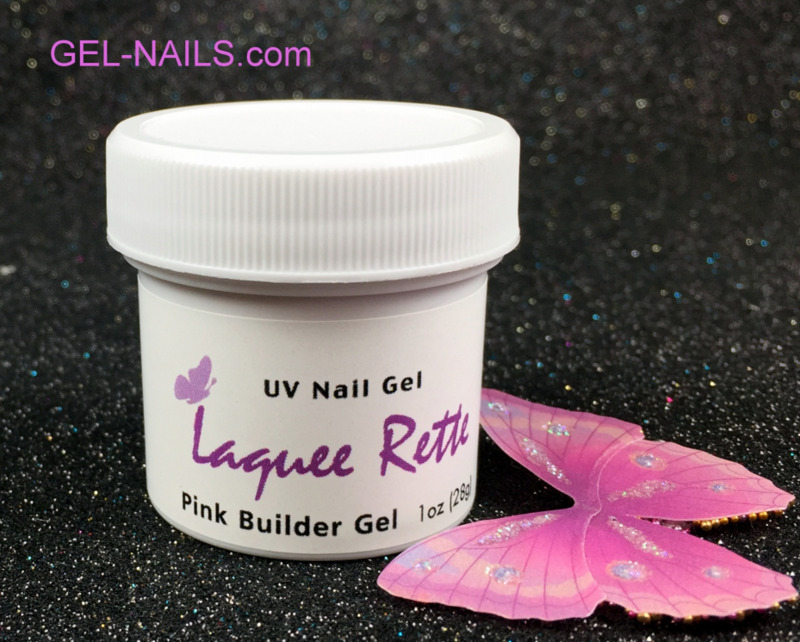 After curing under UV light, apply a second layer of Builder gel over the entire nail surface and cure it under UV lamp just like above. end of nail and broader at the breakpoint. After you can apply any top gel as desired.